Several Russian officials and politicians, including the foreign ministry spokesperson, criticized a documentary about the ‘Forest Brothers’ – pro-Nazi guerillas from the Baltic nations – recently released by NATO. “I remember that 6 months ago the international community, including the leading mass media, was discussing whether Holocaust-themed dance shows should be allowed. I have a strong hope that these same people who claim that they care a lot about the tragic pages of history will also give their appraisal to this appalling stunt by NATO. I also hope that no one needs a reminder concerning mass executions performed by those who later started calling themselves Forest Brothers,” Russian Foreign Ministry spokesperson Maria Zakharova wrote on her Facebook page. 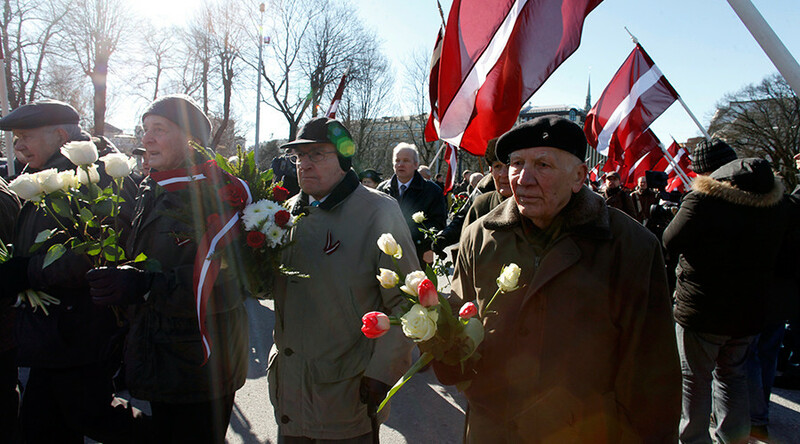 The reaction came to the eight-minute reenactment film ‘Forest Brothers – Fight for the Baltics’ which was released by NATO. The film glorifies guerillas who fought against the Soviet regime in the Baltic countries, and depicts an ambush in which some Forest Brothers attacked and killed Soviet soldiers. Zakharova called upon historians, reporters, and political scientists not to remain indifferent to this new attempt of distorting history. “Don’t remain indifferent, this is a perversion of history that NATO knowingly spreads in order to undermine the outcome of the Nuremberg Tribunal and it must be cut short!” she wrote. She also reminded her readers that many of the Forest Brothers were former Nazi collaborators and members of the Baltic Waffen SS, and that members of these guerilla groups killed thousands of civilians in their raids. Speaking to RT, Lower House MP Iosif Kobzon (United Russia) called the NATO film “vandalism and Russophobia,” adding that he was ready to propose the making of a film that would describe the story of the Forest Brothers movement in a more realistic light. He also recommended everyone watch the 1965 documentary ‘Triumph Over Violence’ by Soviet director Mikhail Romm, which describes in detail the atrocities committed by the Nazis and their allies and collaborators. ‘Forest Brothers’ is the unofficial name for guerilla units that offered armed resistance to the Soviet authorities in the three Baltic republics – Latvia, Lithuania, and Estonia – from the late 1940s to the late 1950s. 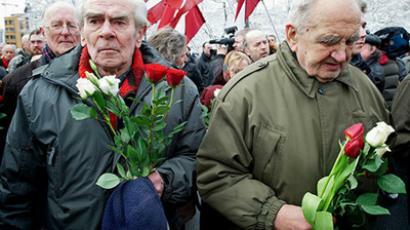 These guerilla groups killed at least 25,000 people in Lithuania alone, most of them civilians. After the Baltic nations declared independence from the Soviet Union in early 1990, nationalist politicians in these countries began frequently using the images of Forest Brothers and Waffen SS veterans in their propaganda, depicting the Nazi collaborators as patriots who fought the Soviet regime. 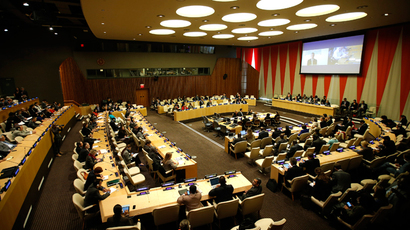 Russia has repeatedly denounced such moves as rewriting history and warned of the possible dire consequences of justifying Nazism.